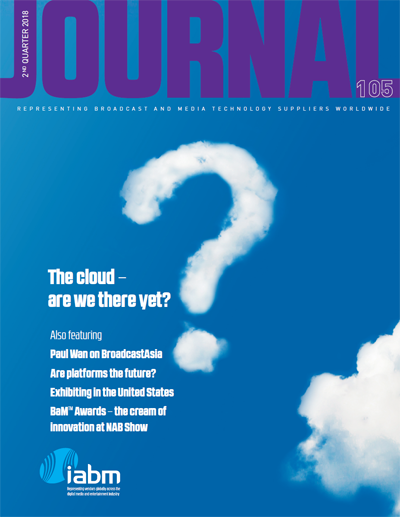 Special report – the cloud – are we there yet? 2. Contracts in the Cloud: are you GDPR compliant?